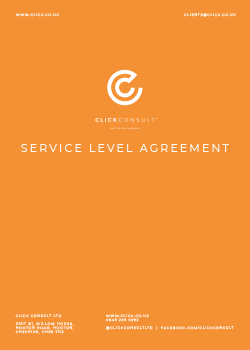 Here you can find a selection of documents that includes our service level agreement and client case studies. 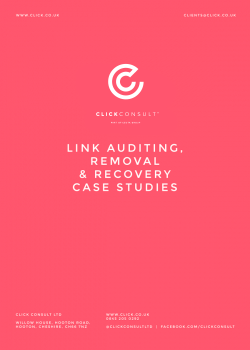 If you wish to view our search marketing eBooks and knowledge bank, visit our resources page. 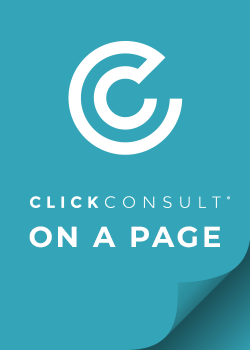 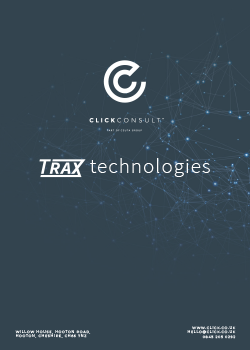 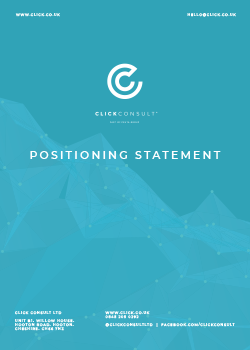 All you need to know about Click Consult, on one handy page. 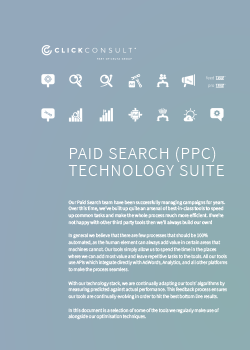 An overview of our industry leading paid search technologies. 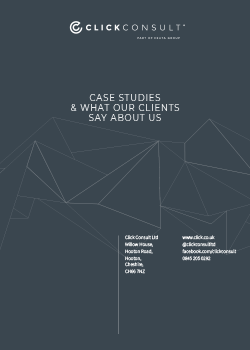 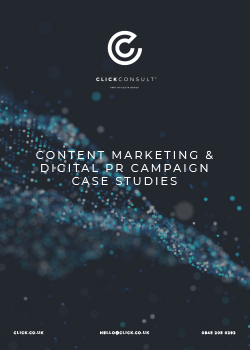 Case study document focusing on our outreach placement service.